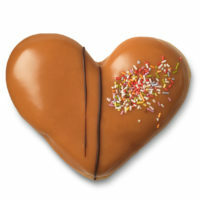 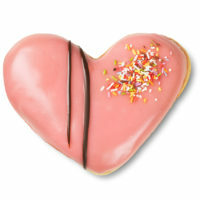 Our heart-shaped Creme donuts have a big heart of thick vanilla custard. 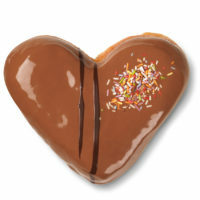 A box full of fresh treats! 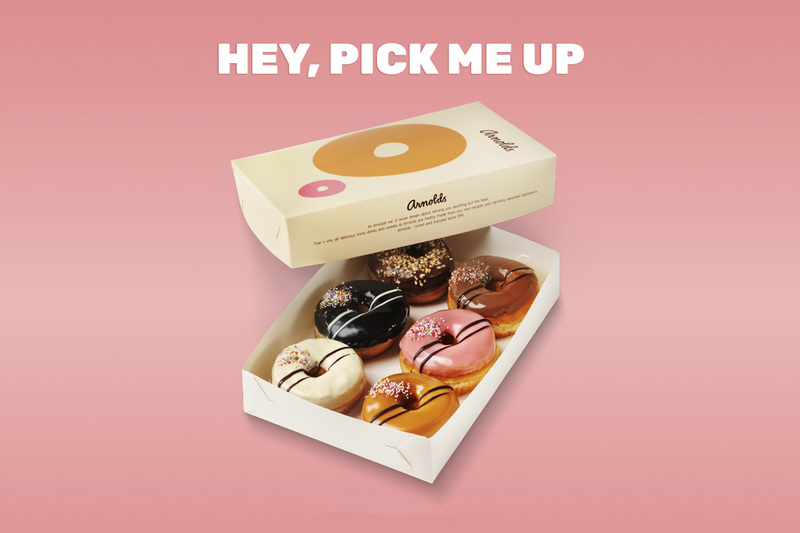 When you buy larger amounts of sweet Arnolds products, you can take advantage of our permanent Take Away offer: buy 5 get 6, and buy 9 get 12.